Note: We expect to sell out of space by the end of this year. Reach out now to reserve your spot before they're all gone! 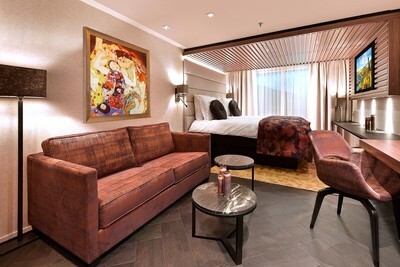 Rates start at $3,981 per person while available. Single supplement is waived for a limited time. Email matt@matt.travel today or call 408-718-4872 with any questions. Click here to register for our informational webinar and listen to the podcast below to learn more. Email matt@matt.travel or call 408-718-4872 to learn more! ​There’s a new destination on the Danube—the extraordinary AmaMagna, debuting on her maiden river cruise in May 2019. An evolution of AmaWaterways’ already exceptional fleet of river cruise ships, AmaMagna embodies the invariable world-class service, 5-star dining, high-quality amenities and authentic experiences our past guests hold dear—but now there’s even more to love. At almost twice the width of traditional European river cruise ships, AmaMagna invites you to luxuriate within both sprawling spaces and intimate pockets that offer moments of repose so invigorating you may never want to leave! 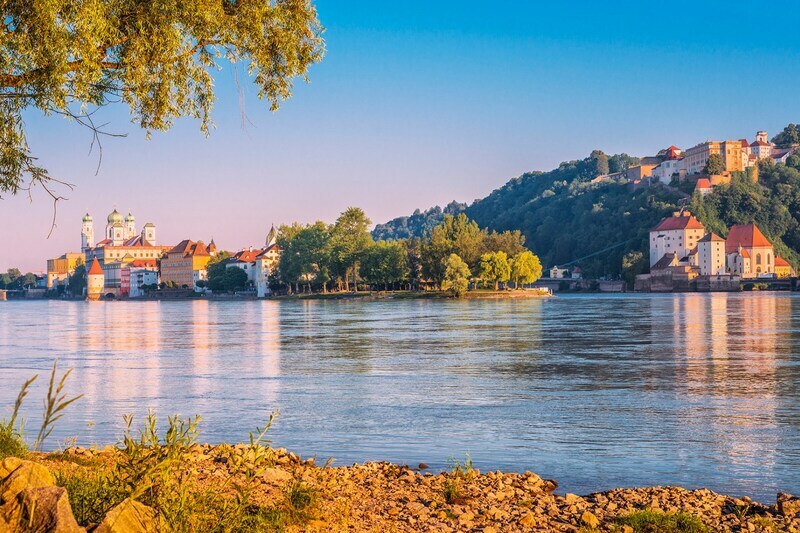 Journey along the Danube and see firsthand why this storied river has inspired generations of artists, poets and musicians. 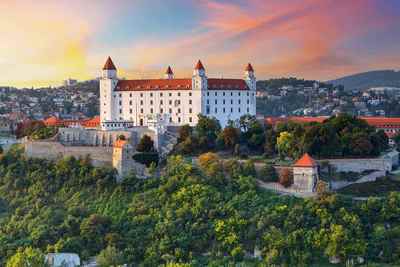 Indulge your passion for timeless architecture and art in three magnificent capitals: Budapest, Bratislava, and Vienna. 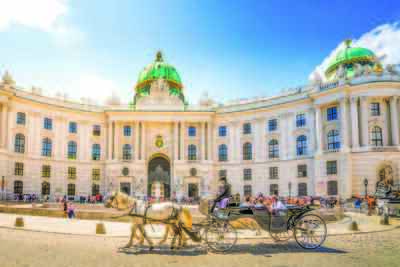 Let the hills come alive with the sounds of music in Salzburg and the Austrian Lake District. 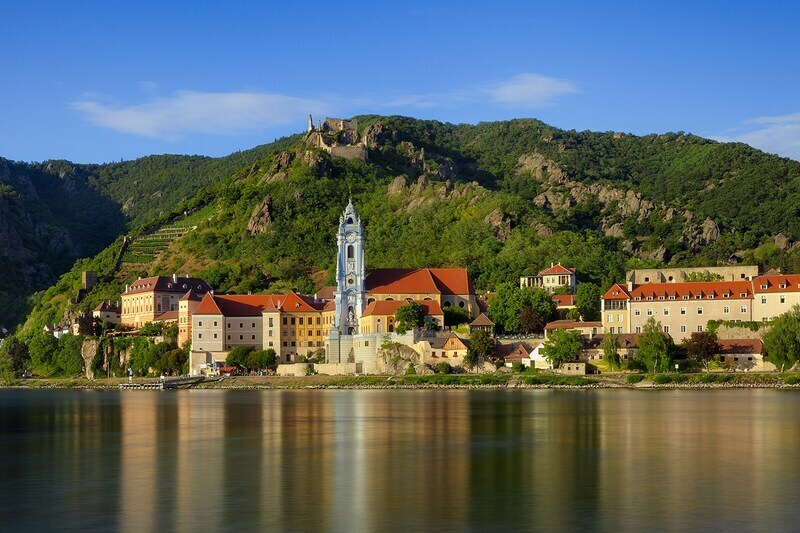 Cruise through the enchanting Strudengau Valley and let the melodies of the Danube carry you from one gem to another on a regal journey through time. 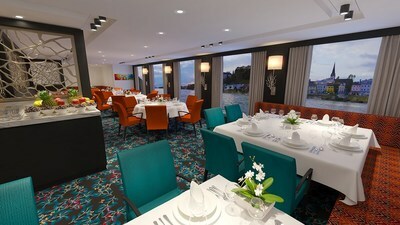 On our cruise, you will enjoy an extensive lineup of included tours. In many cases, you will have a choice of excursions, such as standard tours, bike tours, hikes and Special Interest Tours. We always include a large variety of activities so that you can choose how you want to explore. No matter your preference, your days will be full of discovery and wonder. 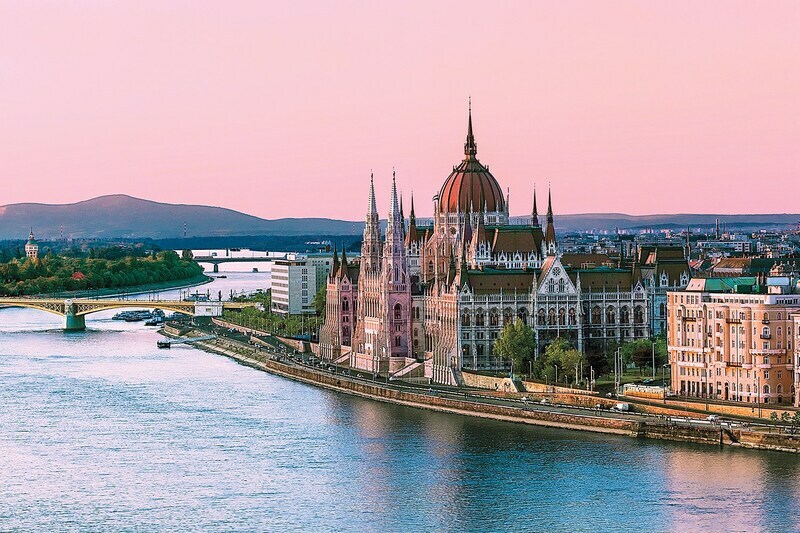 Home to several UNESCO World Heritage Sites, including the Buda Castle quarter in Castle Hill and Heroes’ Square, Budapest offers an unmatched combination of culture, tradition and even a secret labyrinth of caves and caverns under the city. Your city tour begins with a visit to the vibrant Great Market Hall brimming with vendors selling everything from food to souvenirs. The remainder of this tour takes you to both the Buda (hilly) and the Pest (flat) sides of the river (B). As imagined by AmaWaterways co-owner and president, Rudi Schreiner, the “godfather of river cruising,” the AmaMagna, years in the making, represents a new concept specifically designed to elevate river cruising to a new level. 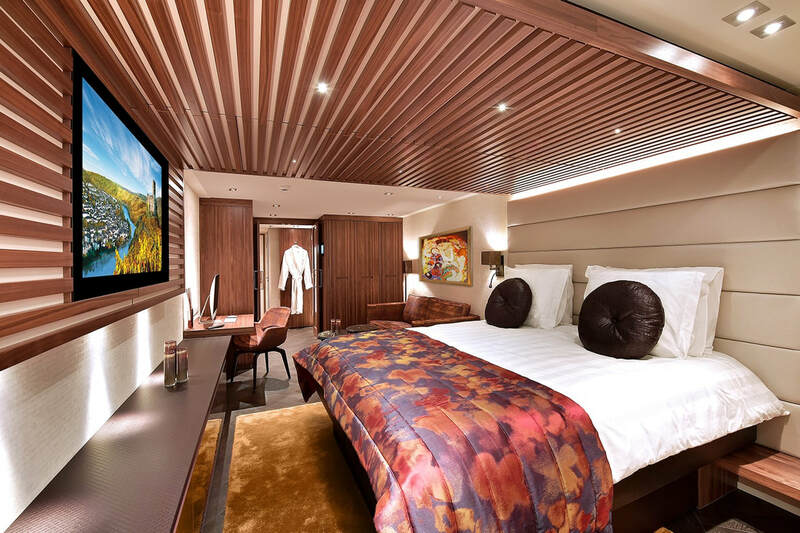 AmaMagna offers the luxury of more space than ever before, which means enticing new ways for every traveler to enjoy the journey, including water sports. Both a sun deck pool and whirlpool give guests the option of taking a refreshing dip or a soothing one while enjoying the views. 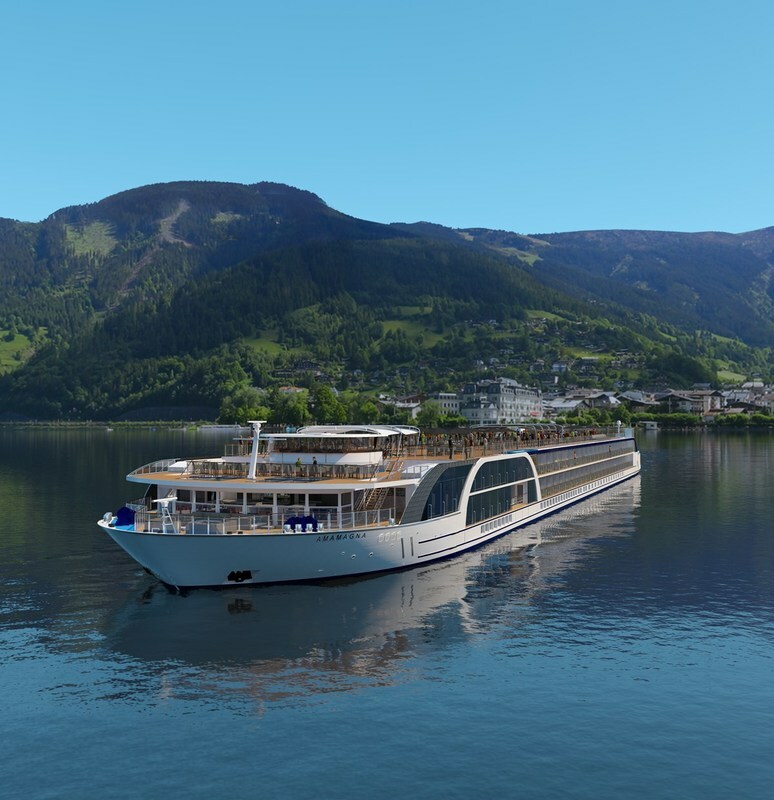 When she debuts with all of her other exciting innovations in May 2019, AmaMagna will sail some of our most popular itineraries in Europe, giving guests even more to love along the storied Danube River. Fine dining for breakfast, lunch, and dinner. You'll choose from a selection of regional dishes as well as familiar favorites each day. Champagne with breakfast. Regional beer and wine with lunch and dinner. Soft drinks are available at no charge as well during lunch and dinner. Complimentary happy hour every day featuring select whiskies, wine, and other spirits. Chef's Table experience with whisky pairing for each course. A true tasting menu in a small dining atmosphere. The menu here is unique, making this a truly distinct gastronomic experience. Indulge in delectable dishes. It is the only venue of its kind on the river. Multiple excursion options to choose from in every port. The largest ship on the Danube--the all new--AmaMagna! Whisky talks and Q&A with expert. 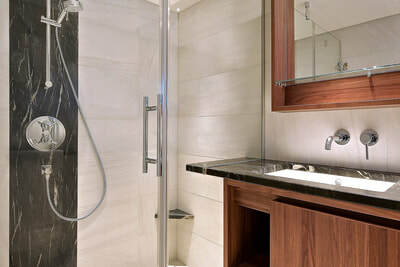 An in-room Mac computer that also doubles as a TV and entertainment system.